Each donation to Buglife provides enough seed to sow three square metres of wildflower meadow providing vital homes and nourishment for our pollinators. Helping to reverse the decline that has seen the loss of over 97% of the UKs wildflower rich meadow since 1945. 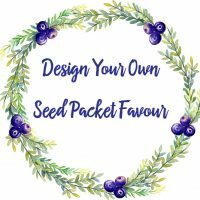 The seed packets are recycled and measure 9 x 12 cm. 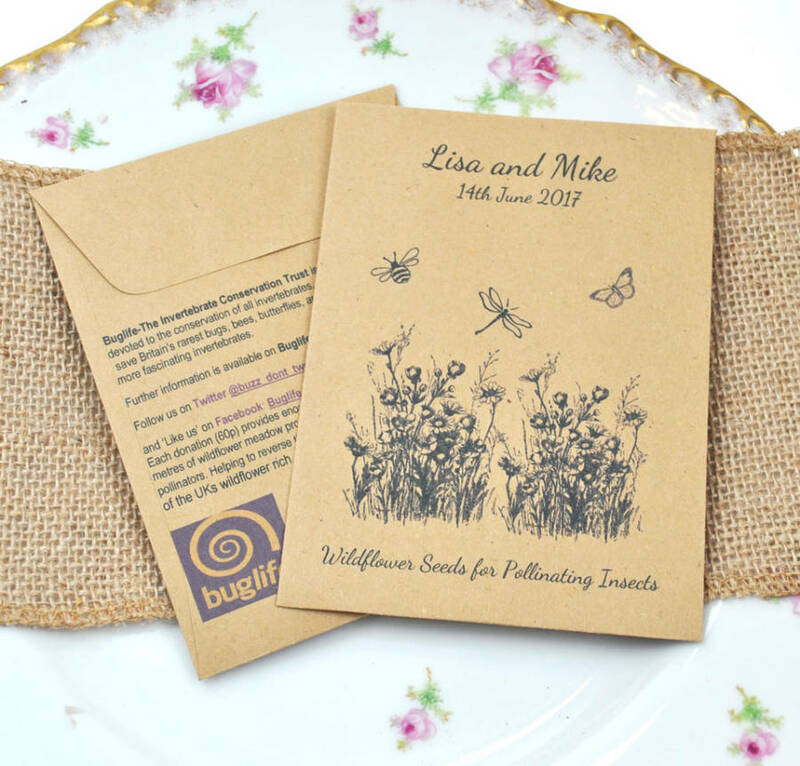 The seeds inside are British wildflower species (so perfect for our native bugs! 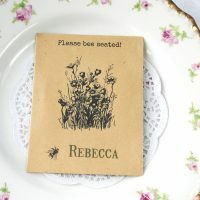 ), the seeds also being grown in the UK. You will get around a gram of seeds. 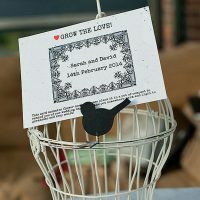 Your names and wedding date are added to the packet (please advise personalisation in the box above) and the sowing instructions and donation details are printed on the back. Please consider a charity wedding favour to help our insects.